Will you join us for a Business Boost or a Success Shake? 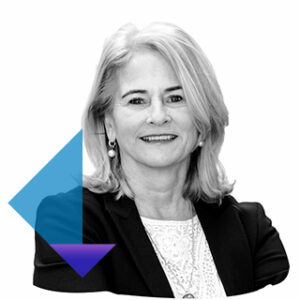 This fall ACS and Eventresult will be present at EIBTM in Barcelona, the international tradeshow for the meeting, events, conference, incentives and business travel industry. 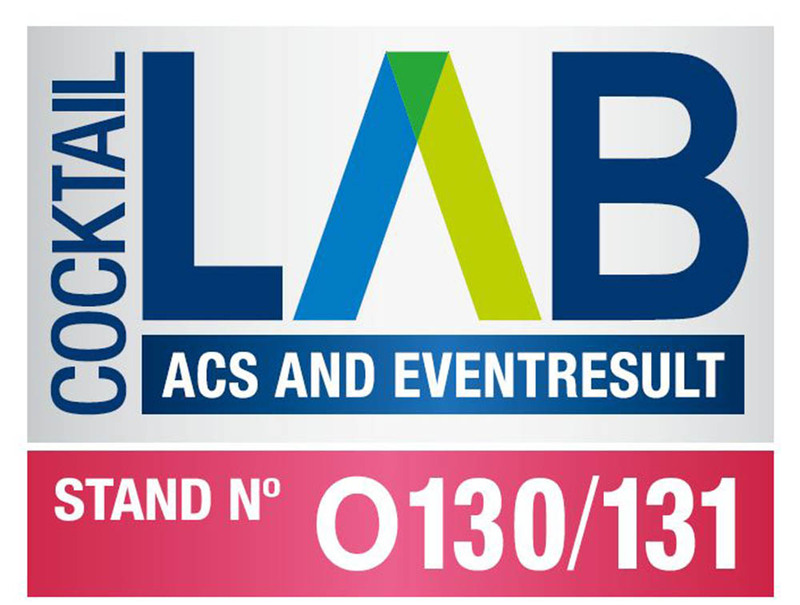 At EIBTM, 18 – 20 November, ACS and Eventresult will present you the ACS & Eventresult COCKTAIL LAB! In our COCKTAIL LAB you can SEE and TASTE what our perfect mix can offer you! Once again ACS will also construct the temporary EIBTM Lecture Theatre, this year with a spectacular new lay-out, in which several knowledge-sessions will be organized. During EIBTM you can join our interactive “MIX & MATCH” quiz, of course accompanied with a delicious cocktail. The daily price winners of an iPad mini are announced on Tuesday 18 and Wednesday 19 of November during our happy hour! Will we meet you at EIBTM in Barcelona?